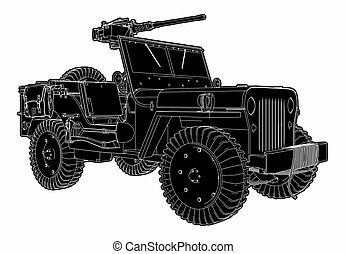 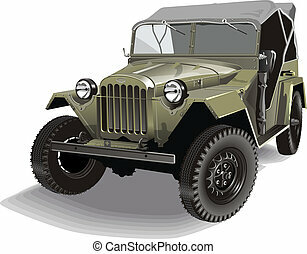 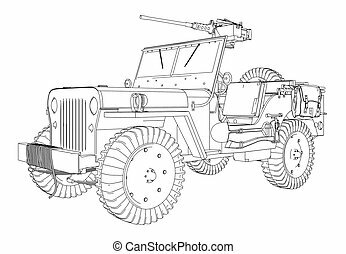 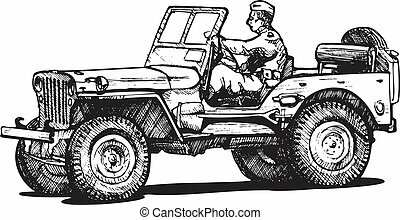 Car icon jeep. 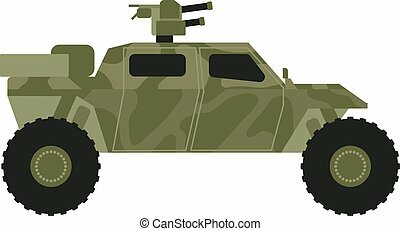 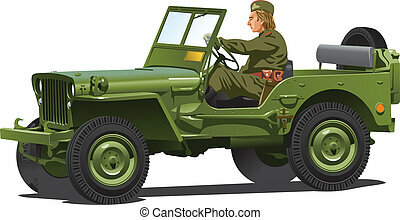 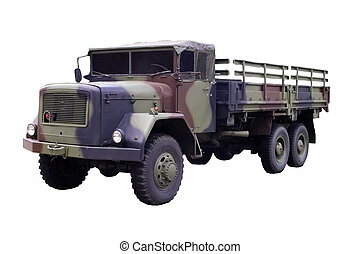 Army SUV of green color. 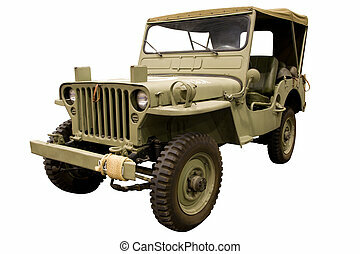 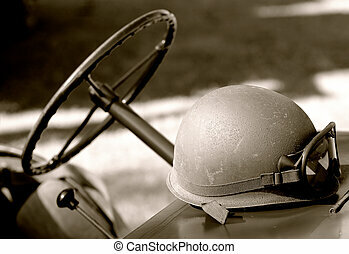 The vehicle of the increased passability for travel, active recreation, hunting, a safari and the hard purposes. 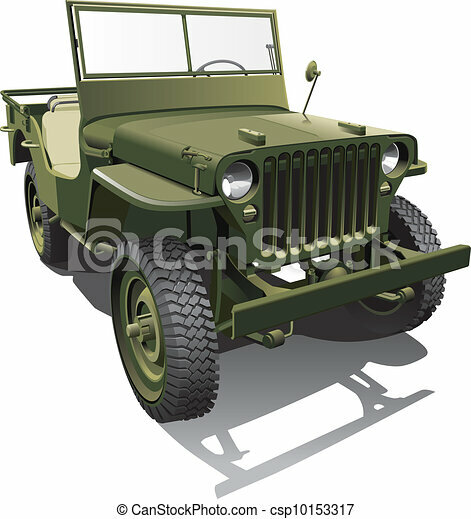 A vector illustration in flat style.